Dr Bukola Saraki, the Senate President, has urged Nigerian universities to be agents of community development rather than running all-comers’ programmes. Saraki gave the advice in a goodwill message at the 3rd Biennial Conference of the Committee of Pro-Chancellors of Nigerian Universities in Abuja. He was represented by Sen. Jubril Barawo, Chairman, Senate Committee on Tertiary Education. Saraki said in the past, Nigerian universities were known to have experts in certain programmes but this was no longer the case. “Today, it is a different scenario, as many Nigerian universities want to run all programmes from university teaching hospital to having a nuclear department. He said the development had paved way for the influx of unprepared students many of who could not address their special needs. “There is, therefore, the need for Nigerian universities to change from being conventional sources of graduates to becoming engines of community development. “Nigeria needs a new generation of universities that can serve as engines of community development and social renewal,’’ Saraki said. He said that fundamental reforms would be needed in the curriculum design of the universities to boost their efforts in proffering lasting solution to the nation’s economic social and environmental challenges. 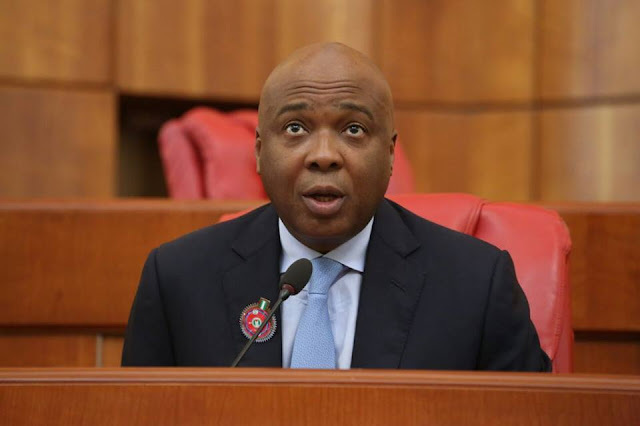 Saraki urged the committee to look into some other unwholesome practices by some lecturers who took delight in taking up multiple appointments or full time employment in more than one university. He said the development accounted for the reduction in the quality of graduates, as a result of lack of adequate supervision by lecturers. The Minister of Education, Malam Adamu Adamu, identified resource constraints as one of the challenges facing the universities. He, however, called on the university authorities to manage the available resources at their disposal effectively and efficiently to achieve their aims and objectives. Adamu’s massage was tagged: `The Journey so far and the Future; the Ministerial Strategic Plan for Higher Education’’. The minister was represented on the occasion by Hajia Fatima Gidum, Director, Tertiary Education in the ministry. Adamu urged the conference to come up with a framework for the funding of tertiary education and augment the statutory resources. The conference, with theme, “Sustainable Tertiary Education in a Harsh Economic Environment’’, will end on Thursday.